Khaleda began her career in Real Estate in early 2015 as a leasing consultant and property manger for a Northern Beaches real estate agency. You’ll find Khaleda to be honest and reliable. She is a professional agent who brings to the team exceptional organisational skills and a positive attitude which reflects in all her communication with our clients and fellow team members. 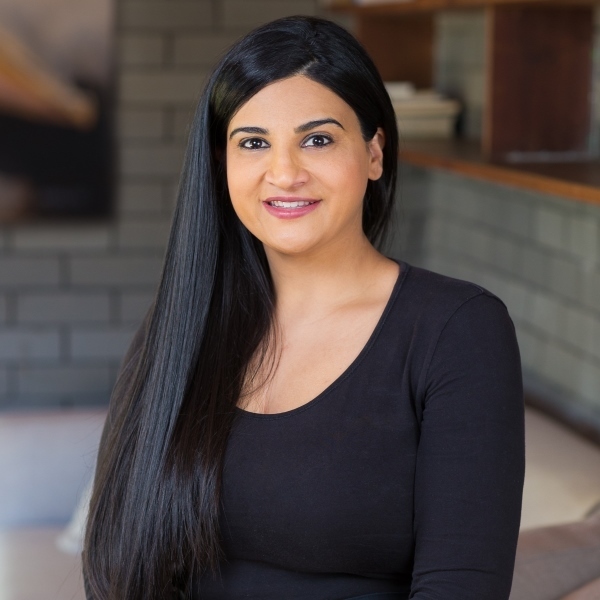 Being the owner of an investment property herself, Khaleda knows first hand what she would expect from a Property Manager and ensures she delivers that same outstanding service. Khaleda loves a challenge and always finds a solution which is what makes her an integral part of our team!